Beautiful accommodation, comfortable and with everything I needed for my stay. Very quiet location. 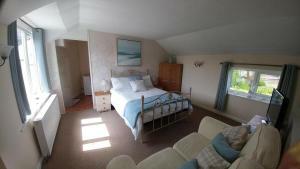 Delicious cream tea on arrival, fully equipped kitchen, good WiFi. Highly recommended. Great location, Friendly welcoming hosts and a comfortable place to stay with everything you need catered for. Lots of space to relax. 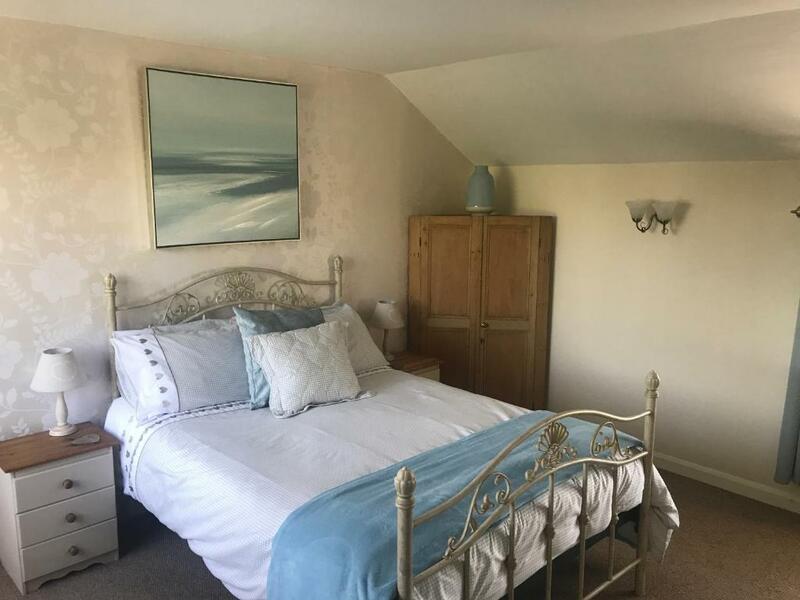 Full facilities in the cottage, parking right outside, great pub with food in the village also and close to numerous beaches and tourist spots. Fabulous place to stay for exploring Devon and Cornwall. Can't fault this self catering property, all the comforts of home are provided. Highly recommend staying here! Chrissy welcomed me with a cream tea! Great pub across the road. Lock in a great price for Post box cottage – rated 9.1 by recent guests! 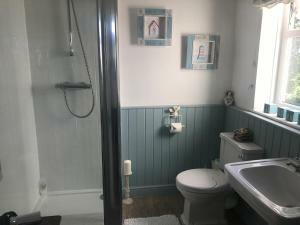 Featuring free WiFi, Post box cottage offers accommodations in Pyworthy. Bude is 9.9 mi from the property. Free private parking is available on site. The accommodations features a flat-screen TV. 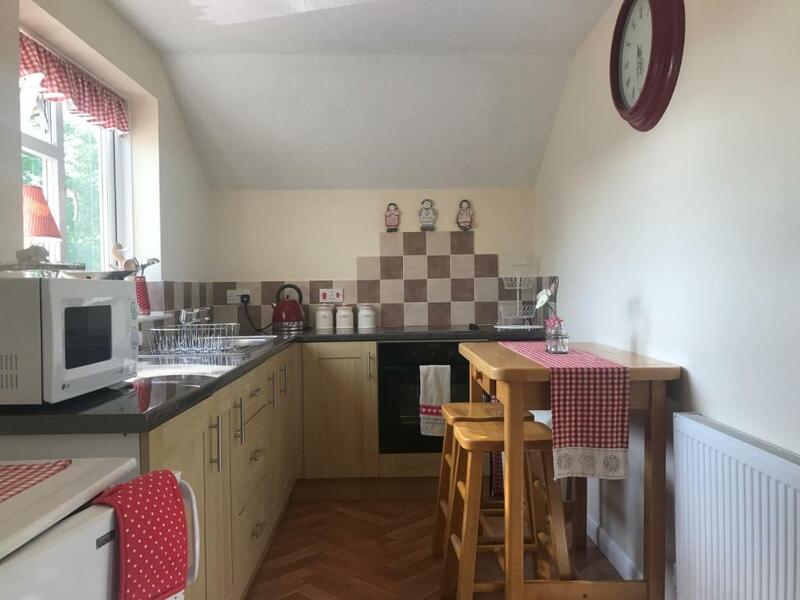 There is a seating and dining area and a kitchen, fitted with an oven. A microwave and kettle are also available. Thee bathroom has a walk-in shower. Bed linen, towels and free toiletries are provided. Holsworthy Golf Club is 1.5 mi from the property. Widemouth Bay and the South West Coast Path are 9.6 mi away. Hartland Heritage Coast is 11 mi from Post box cottage, while Launceston is 14 mi away. The nearest airport is Newquay Cornwall Airport, 46 mi from the property. This property also has one of the top-rated locations in Pyworthy! Guests are happier about it compared to other properties in the area. 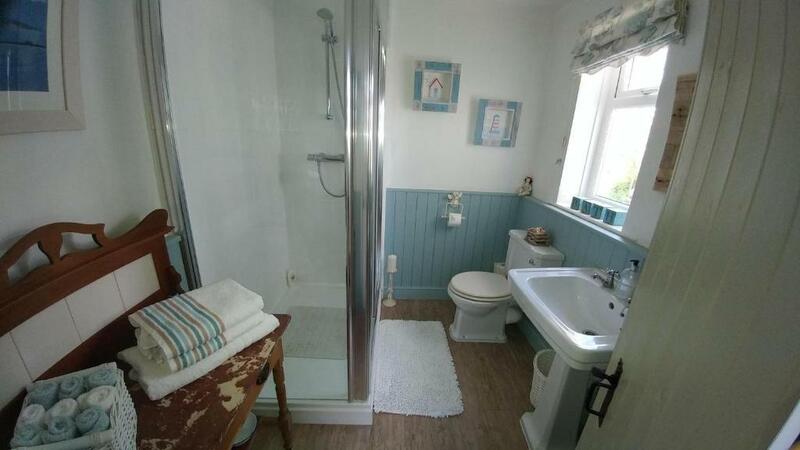 This property is also rated for the best value in Pyworthy! Guests are getting more for their money when compared to other properties in this city. When would you like to stay at Post box cottage? Postbox cottage is a 300 year old traditional cottage situated in a pituresque quiet village in the heart of the devon countryside. Offering a one bedroom appartment with a fully fitted kitchen, luxury bathroom with double shower. With TV and WIFI . 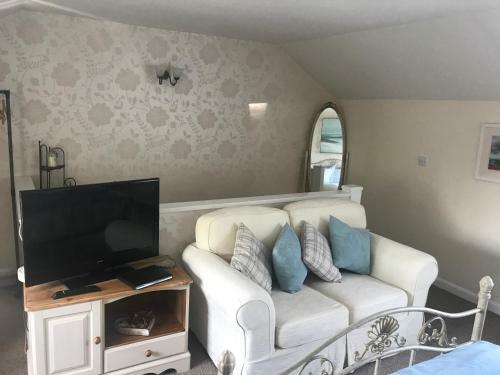 There is private parking on site leading to the entrance of the apartment .There are stunning views from the apartment fields and countryside. 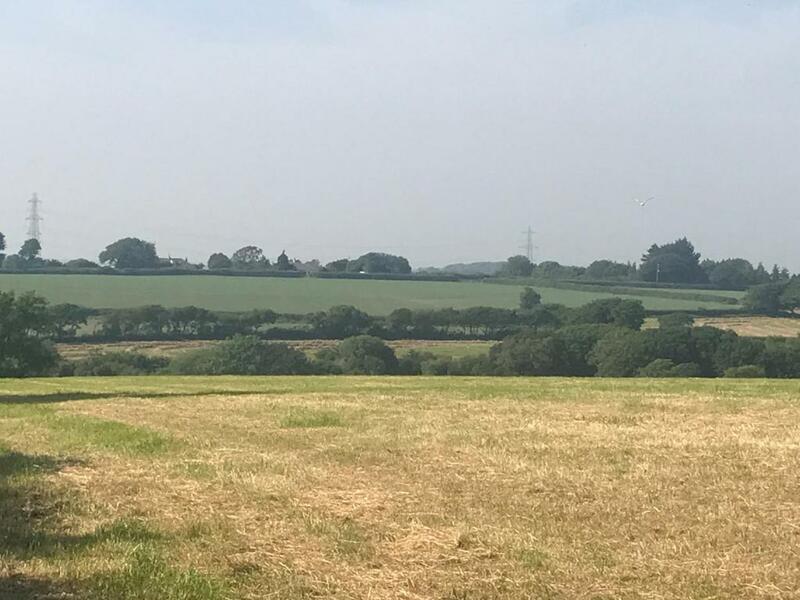 Pyworthy is situated 2 miles from the traditional market town of holsworthy offering local shops and a supermarket with a market on wednesdays. 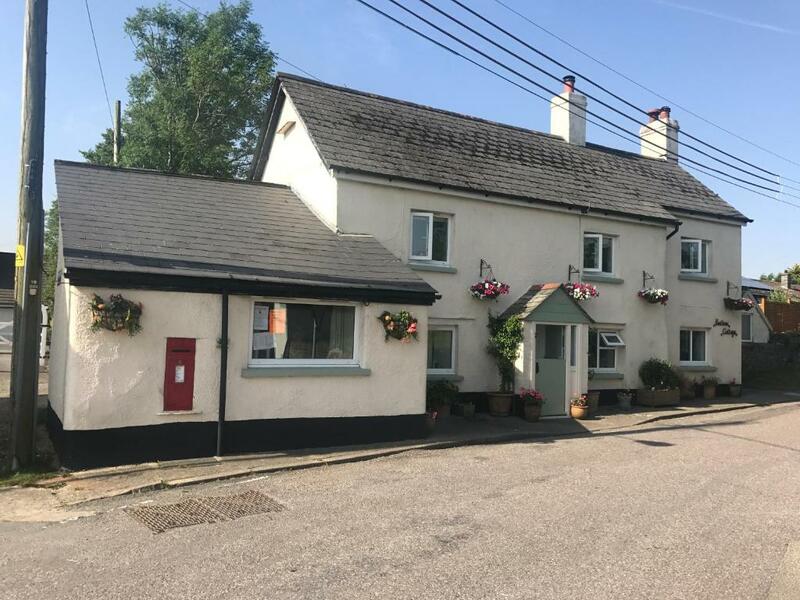 The village itself is a quiet rural picturesque place with a traditional local pub 50 yards away from the cottage offering good food and traditional ales. The pub is next door to the village 13th centry church set around a lovely village square.There is a cycle trail with stunning views and plenty of local and coastal walks. The small seaside resort town of bude is 10 miles away by car offering stunning beaches popular for surfing, the town of bude offers plenty of local shops and resturants ideal for day or evening out.Holsworthy golf club is just a mile away with its 18 hole course. Other places of interest are padstow and port issac both are fishing villages offering good fish resturants and pubs but there is also plenty more to see and do. House Rules Post box cottage takes special requests – add in the next step! Any additional adults are charged GBP 40 per night for extra beds. Excellent cottage friendly owner. Beautiful location with rolling hills all around. Holsworthy nearest town for all amenities. Also Bude a short drive away. Cluttered unable to unpack specially bathroom. Bed and pillows too cheap and lumpy. Kitchen unusable from lack of sharp cutting things to odd pots and pans. Everything from a charity shop in the place. A little bit chilly in the morning and evening as no sun to hear up the accommodation apart from one day.